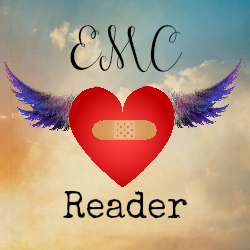 It’s that much closer to happening: The EMC Reader Street Team! Check back soon, and find out how to join! You’ll get some goodies out of it. I promise. Again, gajillion bazillian thanks to Cristina for the idea and the art and the encouragement. ← 7 Quick Takes Friday – More Books News Etc.